HBO Films has officially announced the premiere date for the much anticipated Deadwood series’ adaptation. The original work will debut Friday, May 31 at 8:00 p.m. (ET/PT). Based on David Milch’s Emmy-winning series of the same name, Deadwood: The Movie, will take place about ten years after the original. 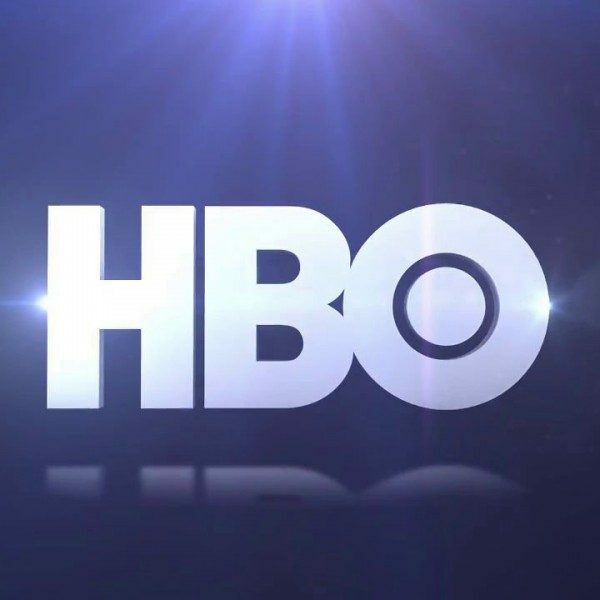 Initially there were plans to conclude the television series with two follow-up films fit for broadcast, but unfortunately were never realized by HBO. But, after several years of discussion with series’ creator Milch, pre-production began and the movie started filming in October 2018. Based in the American Wild West, the first iteration aired on HBO from March 2004, up until August 2006 — spanning a total of thirty-six episodes throughout its three season run. Set in the 1870s, many of the show’s characters found their fortunes and misfortunes in the town of Deadwood, South Dakota, just before the area’s annexation. Created, produced, and largely written by David Milch, the television series was based on actual diaries and newspapers from real Deadwood residents in 1870’s, who Milch used as creative references for characters and events in the show. 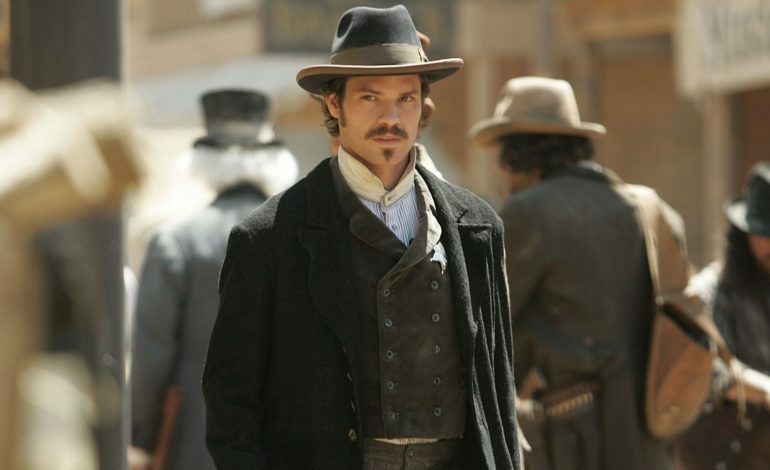 Ian McShane, Timothy Olyphant, Molly Parker, and Paula Malcomson — all actors from the original series — are set to return, while Sean Bridgers, W. Earl Brown, Dayton Callie, Kim Dickens, Brad Dourif, Anna Gunn, John Hawkes, Gerald McRaney, William Sanderson, Robin Weigert, and Keone Young, will round out the supporting cast.